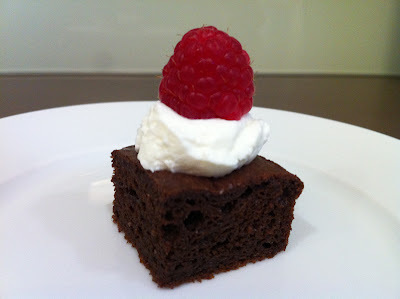 brownies | what is clara eating today? This is a quick and easy way to make brownies. Melt the butter and chocolate in a small pan. Remove from heat. Add brownie mix, cream, and egg.